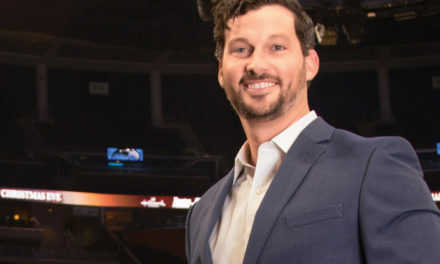 Gregg Hill is a thirty-nine-year-old Central Florida entrepreneur who is a venture capitalist, real-estate developer, husband, and father of two. Gregg is married to wife Stephanie and they have two children, Louden and Meta. Gregg started his career as a professional tennis player and played at Wimbledon with former doubles partner, Tommy Haas. “When I think of my pal Gregg, the first word that comes to mind is brother. Gregg is one of the most competitive guys you’ll ever meet, and if he is in your corner, you can consider yourself very lucky because you know he’ll do pretty much anything to succeed,” says Tommy Haas. Gregg is passionate about philanthropy and is deeply involved with is the American Diabetes Association (ADA). The Central Florida ADA Director, Jessica Wells, stated, “Gregg is truly one of a kind. He sees the big picture and recognizes the huge need to raise awareness around the cause and do whatever it takes to help make an impact on the health and wellness of this community. We are lucky to have him.” In 2013 Gregg was awarded Father of The Year by the Father’s Day Council benefitting the ADA. 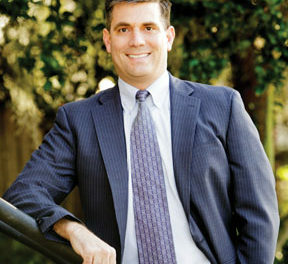 Gregg is the CEO of Hill Gray Seven, known for their record-setting Park Hill town home development on Park Avenue in Winter Park. This past March Park Hill was honored with best town home project award by the Orlando Business Journal. Other projects in the last year include Stone Hill retail plaza in Oviedo and Penn Place luxury town homes in Winter Park. This year Hill Gray Seven will develop over thirty projects nationwide. Fifteen of those multi-million dollar projects will be in Central Florida. 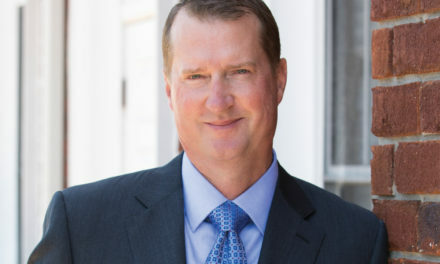 Gregg is also the founder of H&S venture capitalist firm with partner Michael Scheeringa, former CEO of BBA Aviation. H&S specializes in the software and technology industry and has offices in Los Angeles, San Francisco, Boulder, New York City, Boca Raton, and Munich. One of H&S’s companies that is getting a lot of buzz is Frustum Inc. Frustum is the missing software link that enables extraordinary and extremely complicated 3D printing designs rapidly and efficiently, saving companies lots of money. Frustum is recognized by investor and partner Siemens and has been “marked” as the unique player in the 3D CAD innovation market movement to design by artificial intelligence. On May 12, 2017, Frustum was recognized as a finalist of the Young Professional Organization’s Global Innovation Awards in New York City, and Gregg had the opportunity to ring the closing bell at the New York Stock Exchange. 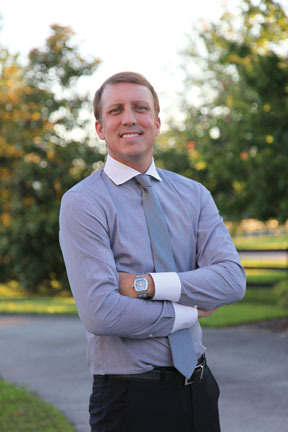 Gregg has been awarded Orlando Business Journal’s 40 Under 40 (2014) and is a member of The Young Presidents Organization Orlando and Southeast US Regional Chapter. PreviousAnimal Law The legal community is slowly recognizing our furry friends are family. 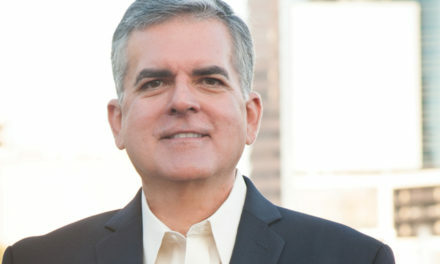 Jose R. Arias, Jr. M.D. Assistant Professor U.C.F. College of Medicine.